Making crackers is pretty simple - mix flour, water, oil and salt, flatten out and bake - easy, right? The difference from basic crackers and crackers you will love, is having top quality olive oil - it really does make the difference. Don't take our word for it, ask our friend Caroline at Caroline's Cooking who created this recipe. 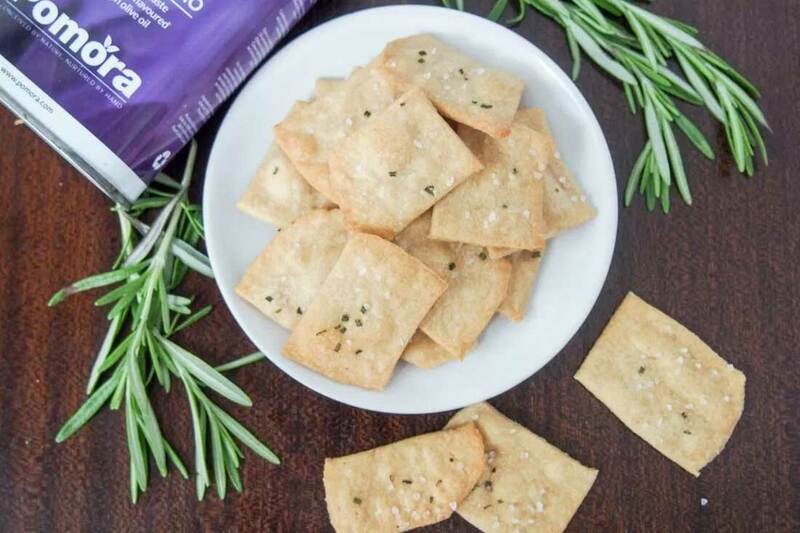 Using quality olive oil is one thing, but Caroline used Pomora Rosemary-flavoured olive oil to transform this humble snack into a cracker of a snack! For full instructions, please visit Caroline's Cooking. 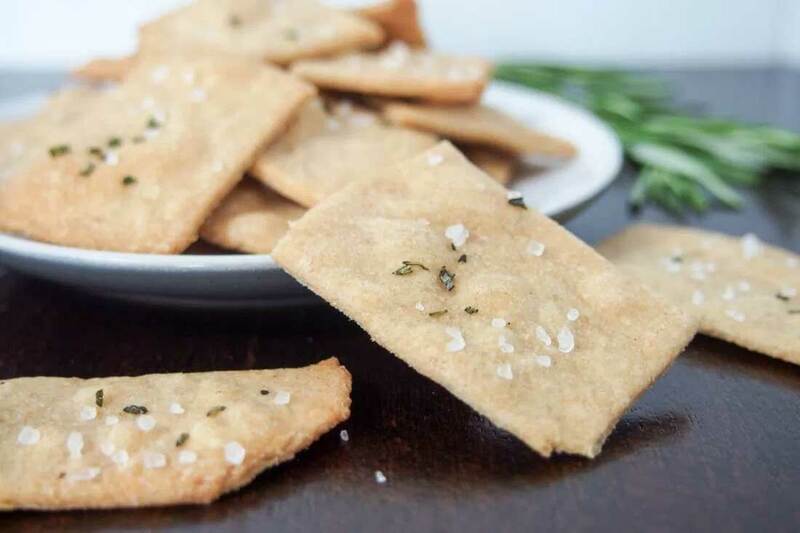 Pomora Whole Wheat Rosemary Olive Oil Crackers - crunchy and tasty.